I loved this book and found myseld re-reading sentences over and over again, just to soak it all in! If you like existential literature, New Orleans, book clubs and wine (or all four! ), this is the book for you. 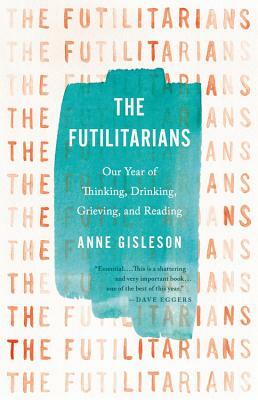 Gisleson artfully weaves grief, family, friends and the art of navigating a good book club into a unforgettable memoir. She shows us that resilience and rebirth (both for a person and a city) are hard for a reason, but with a little help from your friends, POSSIBLE!